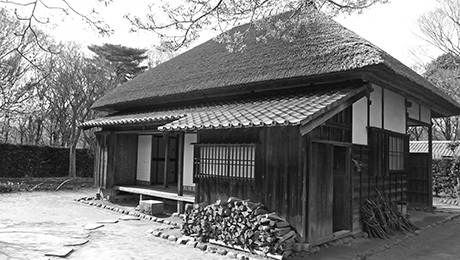 Living in a traditional folk house from old time. Recently , it's getting popular and attracting interest to renovate traditional architecture 'Kominka' and have a country living life in the good old days. 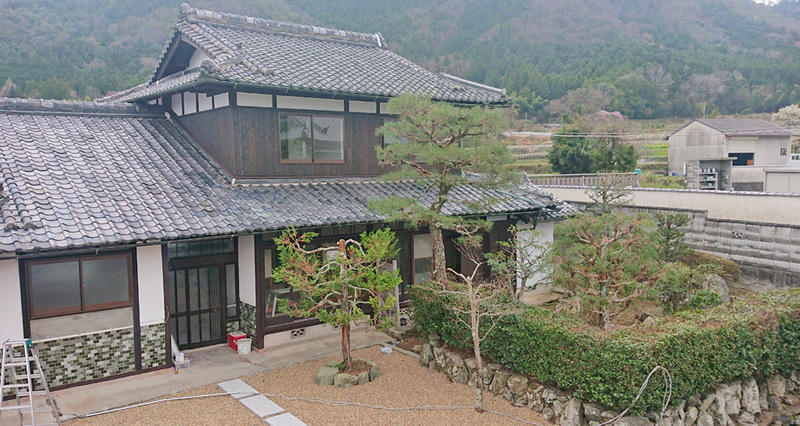 which was established in 1990.
the sale of Japanese traditional Kominka houses in the Kyoto region.